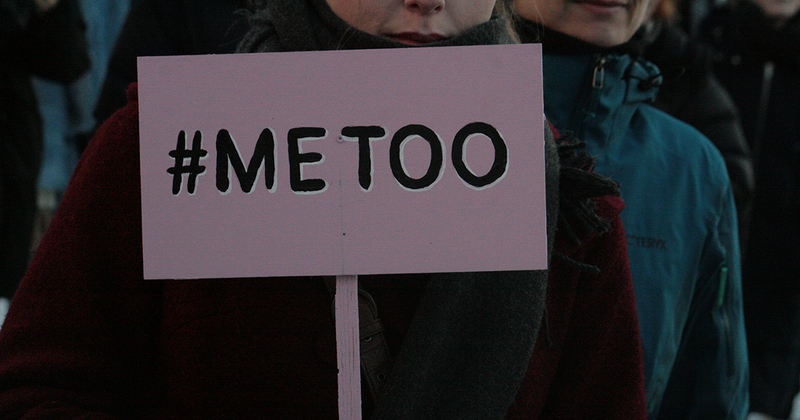 Home > News > #MeToo and the Church—Part One: How can Anglicans respond? 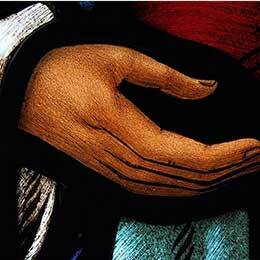 #MeToo and the Church—Part One: How can Anglicans respond? The #MeToo movement has led to an explosion of public discussion around the prevalence of—and disclosure of personal experiences about—sexual violence, harassment, and abuse. In the months since use of the hashtag began trending on social media following allegations of sexual violence by public figures such as Harvey Weinstein, thousands of survivors have shared their own experiences of abuse and sparked an ongoing discussion whose ripple effects continue to be felt with each new revelation. Evolving public attitudes towards sexual violence reflect widespread social changes over recent decades that have now reached a tipping point. In the wake of #MeToo and associated responses and hashtags such as #TimesUp, public and private organizations of every sort find themselves looking inward and grappling with how to address sexual violence within their own ranks. 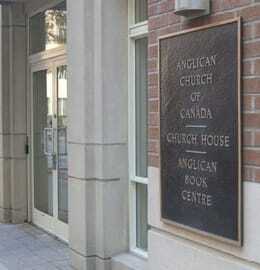 The Anglican Church of Canada is no exception. 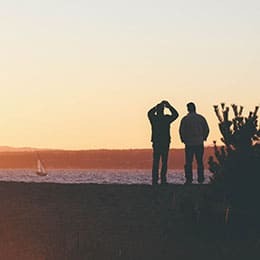 For decades, the church has publicly strived to address cases of sexual abuse and harassment and adopted policies and practices for dealing with such situations. As a member of the worldwide Anglican Communion, it has appointed a representative to the Safe Church Commission to help craft global guidance for establishing safe churches, with the goal of adoption in 2020 by all churches within the worldwide communion. 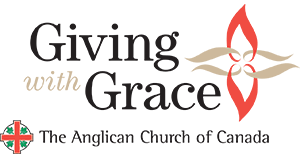 With the increased public attention to sexual misconduct following #MeToo, the question of how Canadian Anglicans can support survivors and address the widespread problem of abuse and harassment has once again come to the fore. Archbishop Fred Hiltz, Primate of the Anglican Church of Canada, identified two ways that the church can respond to #MeToo and help combat sexual misconduct. Firstly, the church must express its solidarity with those who are coming forward and sharing their experiences. Secondly, the church must follow up its words with actions by looking within itself and ensuring that it is a safe place for all. “It’s one thing to say we stand in solidarity with women, and we might go and march with them and so on,” he added. “But the reality is that … making sure you’re working at safe church policies and practices … lends so much more integrity to saying, ‘We really support you women and we really encourage you and we pray for you’ and so on. Addressing sexual misconduct and raising the importance of a “safe church” is not just a matter of concern for the Canadian church, the Primate noted, but for the entire Anglican Communion. The Safe Church Commission of the Anglican Communion, established in 2017, is perhaps the most high-profile embodiment of calls across the communion to enshrine the principles of safe church. Mary Wells, the Canadian member of the Safe Church Commission appointed by Archbishop Hiltz, has been a leading activist since the early 1980s in developing procedures for responding to and investigating cases of sexual abuse. Though policies and procedures for dealing with abuse have been in place within the Anglican Church of Canada since 1992—when the Diocese of Toronto adopted a policy for dealing with sexual abuse, sexual exploitation of a ministerial relationship, and sexual harassment—#MeToo has brought the issue back to the forefront. “Because we’ve been doing it in Canada since 1992, [sexual misconduct] started to fall into the background as an issue of concern … Resources are starting to fall off, and the awareness and the seriousness of the issue has been falling off,” Wells said. In the next instalment of this series, we will examine the history and development of sexual misconduct policies and procedures within the Anglican Church of Canada.